He obtained his Bachelor of Laws degree from the University of the Philippines in 1993. He also received a degree in his AB Political Science from the University of the Philippines. 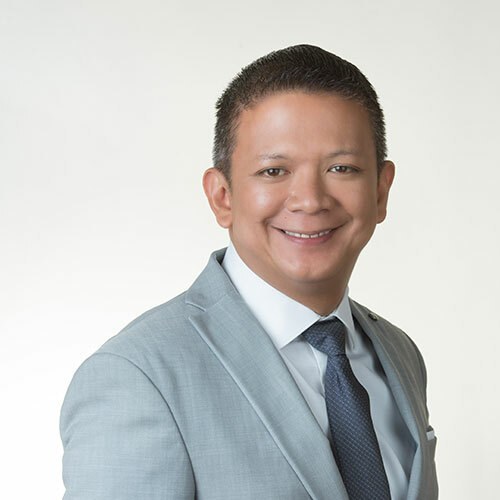 He was admitted to the Philippine Bar in 1994 and took his Masters in International and Comparative Law from Georgetown University Law Center in Washington D.C. in 1996. While practicing law, he was elected at the age of 28 as the Representative of the First District of Sorsogon. He was re-elected twice and in 2007, was elected as a senator with the second highest number of votes. He is a Lord Chancellor of the Alpha Phi Beta fraternity from 2009 until present and he is a member of the Honor Society of Phi Kappa Phi of the University of the Philippines.